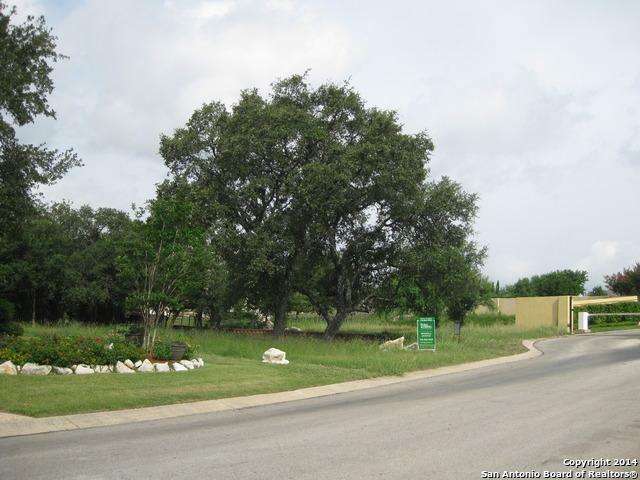 The last available lots in Sonterra** Some documents available including restrictions, plat and by laws. . Almost flat with ample space for construction. 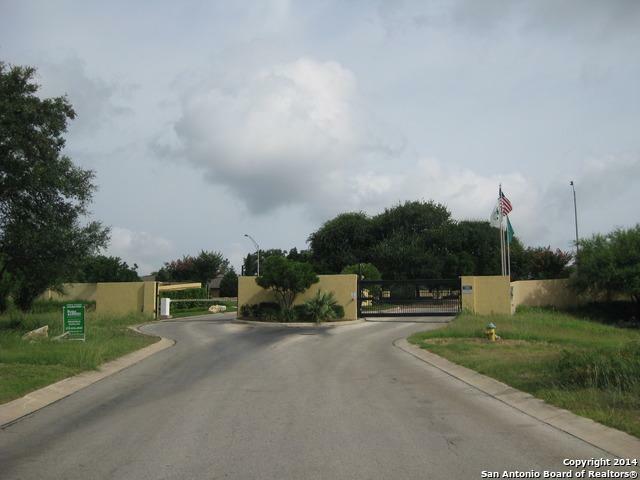 Access to Sonterra Club and Golf Course no need to drive** 2 new properties under construction in the subdivision** Hurry before they are all gone. 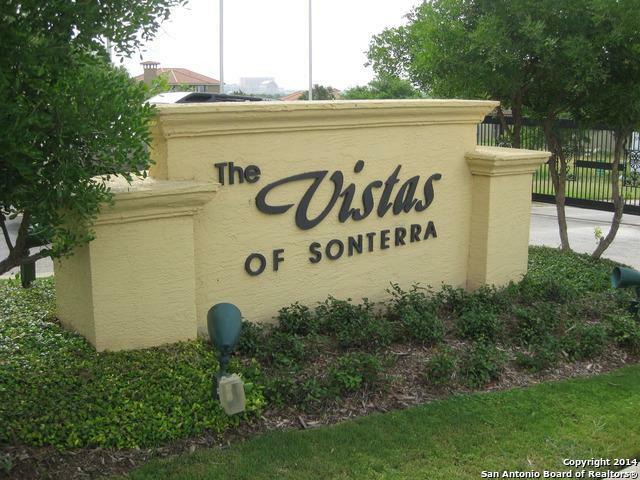 Hoa Name1 Sonterra Property Owners Association Inc. 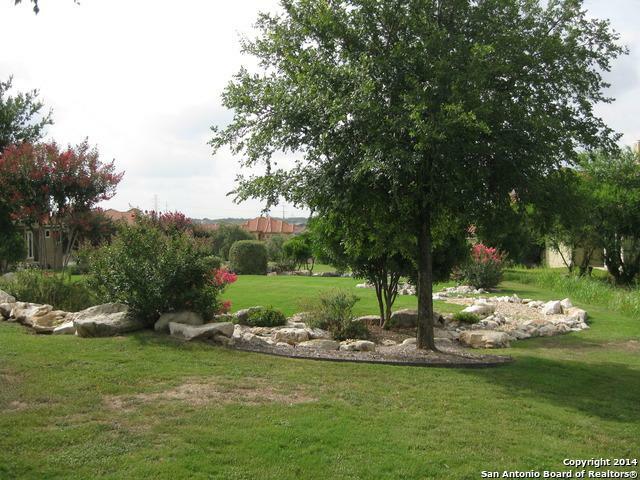 Listing provided courtesy of Connie Ramirez of Bhgre Homecity.